A decentralized predictive market platform for the China market. It is based on Qtum blockchain. Bodhi is a decentralized predictive market platform targeting the market of China. It is based on the Qtum blockchain. It is integrated with Oracle framework. Xiahong Lin founded Bodhi in May 2017 in San Francisco, California. 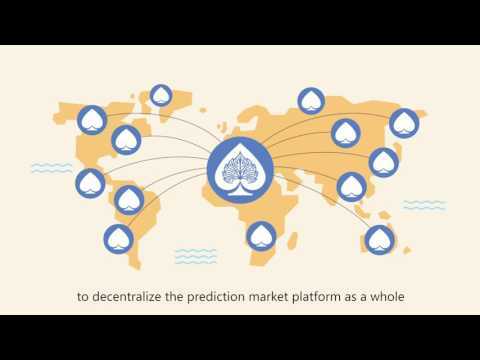 Bodhi Review - BOT ICO Decentral Prediction Market Tokens Network? Qtum is a decentralized application platform forked as a hybrid of Bitcoin and Ethereum technologies.